This home, lovingly maintained by its owner-builder, is perfectly situated in a lovely, quiet neighbourhood with private rear access to a glorious park and children's playground. 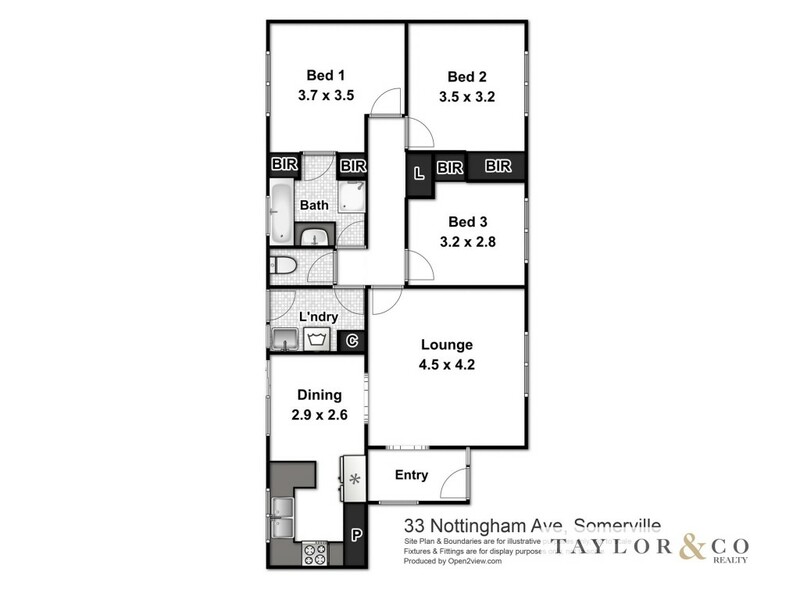 And it's also within walking distance to schools, medical services, childcare and Somerville Central shopping centre. Outside, this property delivers many bonuses, with its long sealed driveway, sculptured landscaping with garden walls, mature trees, and secure rear garden. This property represents exceptional value, and offers multiple opportunities to add value and enjoy a great lifestyle.